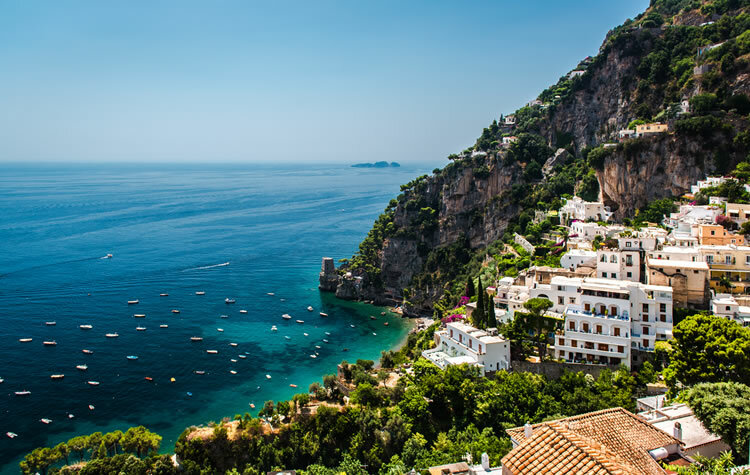 Caruso Limo is a premium company which offers transfer, day tours and shore excursion services to make unforgettable your holidays in Campania Region. Whit us you will discover the magic of a special land through the histories and beauties of Sorrento, Pompeii, Herculaneum, Amalfi Coast or the Mount Vesuvius. We are trusted and experienced company, beware of imitations! This is a land richly endowed with countless, remarkable qualities: natural beauty, archaeological remains, historical and artistic wealth, famous culinary heritage and much more. Choose Caruso Limo if you want live a dreamy experience. Would you like to visit all the beauties of our land with a special shore excursion from the main ports? Choose Caruso Limo and we will guarantee you professionalism, courtesy, experience, comfort, English speaking drivers and first class Mercedes vehicles for a top quality service. Transfers from/to airports, ports and train stations, to all destinations in Italy. English, French and German speaking drivers. We provide WIFI connection on all our vehicles. 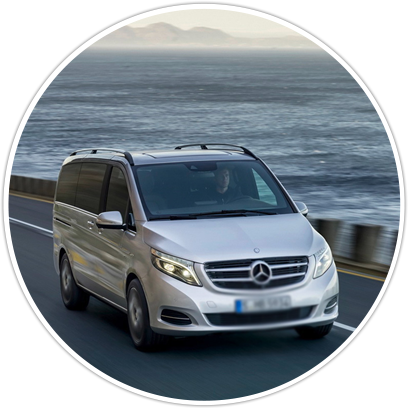 Luxury Cars, Minivan And Minibus From 6 Up To 9 Passengers.